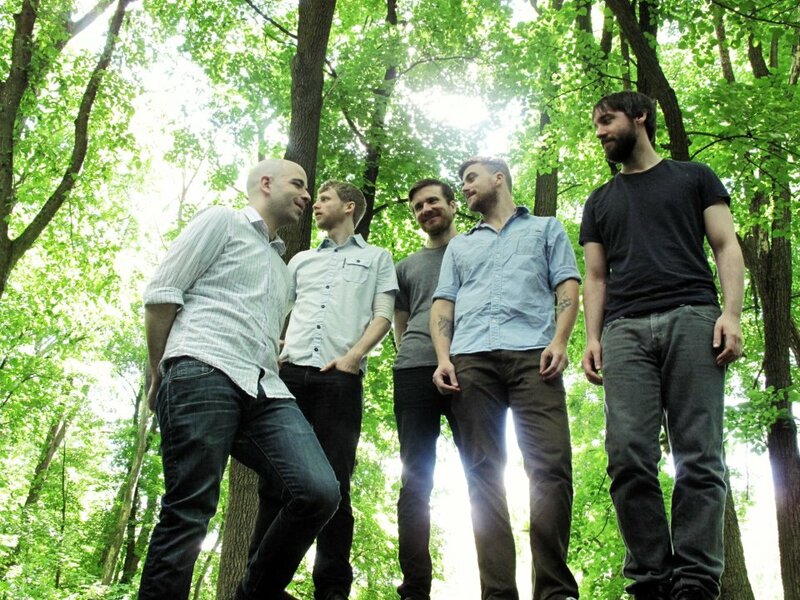 The rock band, Circa Survive, have announced a fall tour that will be hitting cities across the United States. 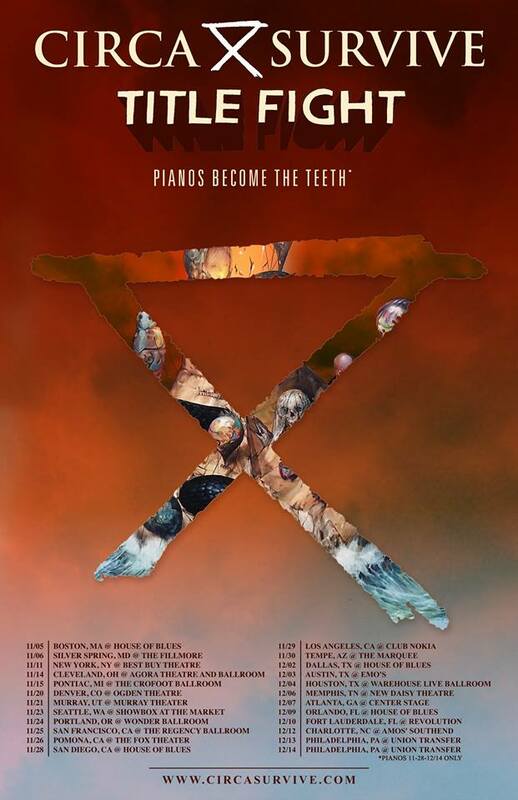 They will be out with Title Fight and Pianos Become The Teeth, as support. You can check out the dates, details and poster, after the break.